Tasmania can expect roughly double the fire danger, over twice the area of land, by the end of the century, according to a new report by the ACE CRC’s Climate Futures group. 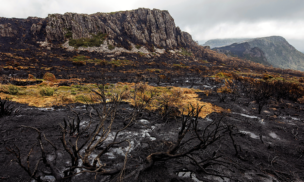 The report, produced with funding from the Natural Disaster Resilience Program, assesses regional changes in fire danger in Tasmania through to the year 2100 under a high emissions climate change scenario. 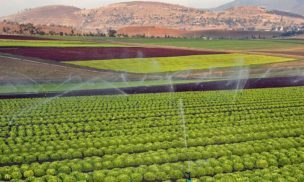 Climate Futures Program Leader, Professor Nathan Bindoff, said the projections indicated a steady increase in fire danger, as well as a lengthening and intensifying of the fire season. “The springtime is where we can expect to see the most dramatic changes,” Professor Bindoff said. 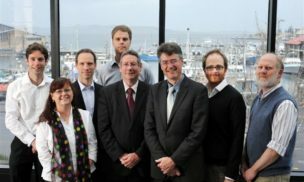 The Australian-first analysis, led by Dr Paul Fox-Hughes, used data from the Climate Futures for Tasmania project, which generated fine resolution climate projections (~10km) from global-scale climate models using a process known as ‘dynamical downscaling’. 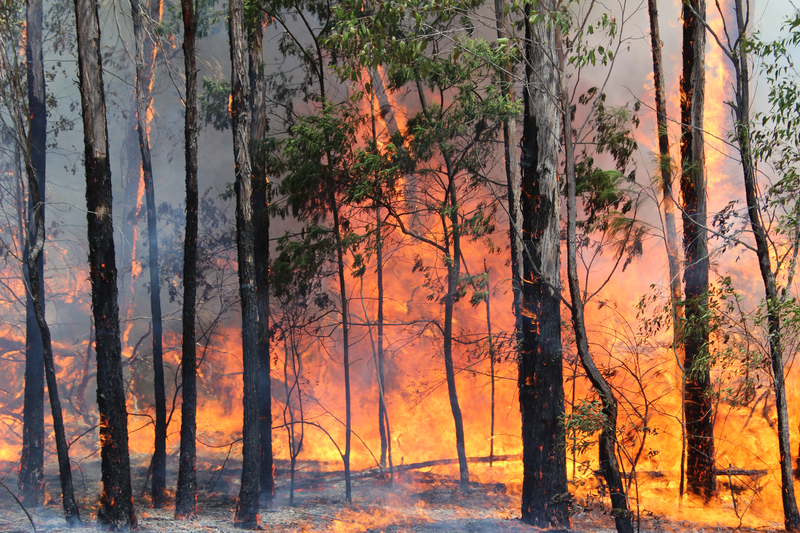 “This is the first time we have been able to directly produce bushfire risk projections at such a fine level of detail,” Professor Bindoff said. Professor Bindoff, a climate scientist at the University of Tasmania’s Institute for Marine and Antarctic Studies, said that the forecasts were based on conservative climate projections, and were consistent with trends already observed in recent decades. “The fire danger in Tasmania has steadily increased over the past few decades, particularly during spring, and is projected to increase further with climate change,” Professor Bindoff said. 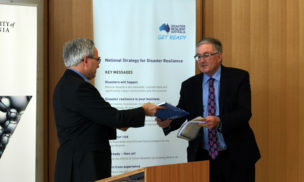 • The type of strong weather system that brings the majority of the worst fire weather days to south–east Tasmania is projected to become more frequent. • The total number of days per year categorised as ‘Very High Fire Danger’ is projected to increase by at least 120%. This is about a 10% per decade increase to 2100. • Projected changes show strong regional and seasonal variations. Regions currently with the greatest risk of fire are projected to get worse most rapidly. • The area of Tasmania under ‘Total Fire Ban’ conditions during summer due to fire weather is projected to increase by at least 75%. This is a 6% increase per decade. • The average area of Tasmania in spring subject to a ‘Very High Fire Danger’ rating is projected to increase by at least 250%. This is a 20% increase per decade. • There is no major change to the fire danger risk in autumn. • The analysis suggests that all projections could be conservative estimates of future changes.